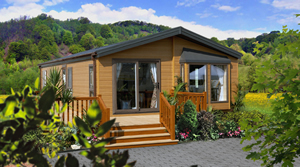 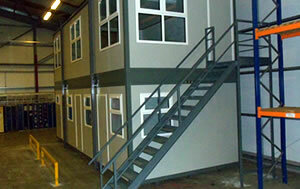 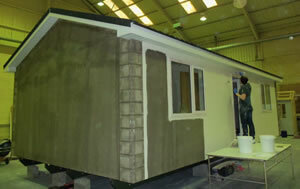 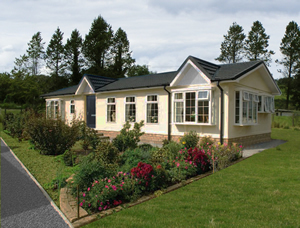 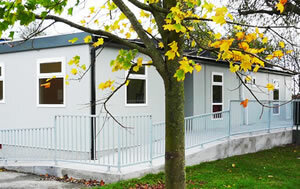 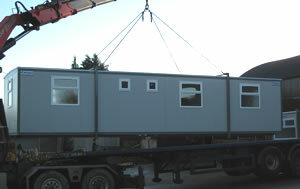 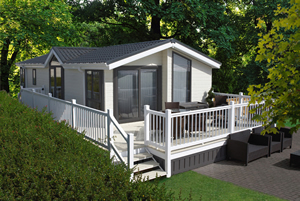 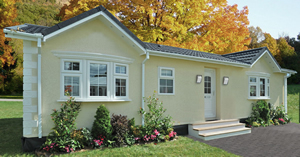 Cabinspace is a leading provider of modular and Prefabricated Buildings throughout the UK and Ireland. 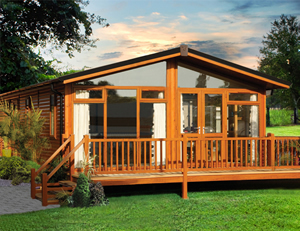 With over 20 years manufacturing experience, highly skilled craftsmen and modern manufacturing facilities Cabinspace is the name recognised for outstanding quality. 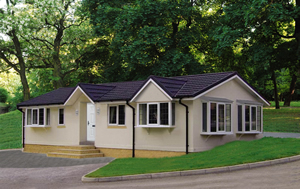 Offsite construction offers key advantages over traditional build such as, shorter build time, superior quality, higher energy efficiency, versatility, minimum disruption and lower project costs. 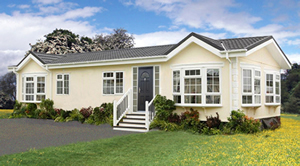 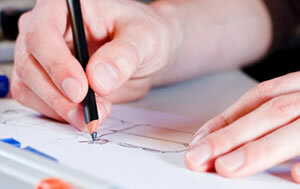 Trust our vast Experience to solve your accommodation needs.